“For the last three decades, the contemporary Icelandic novelist, poet, and lyricist Sjón (the pen name of Sigurjón Birgir Sigur∂sson) has written several brilliant short novels that are capable of disturbing the reader’s expectations about what happens at the outer reaches of realism …” Read it all here. 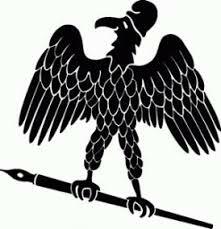 Listen to it at the Lithub … here. The Icelandic author tells it all to Randy Rosenthal. 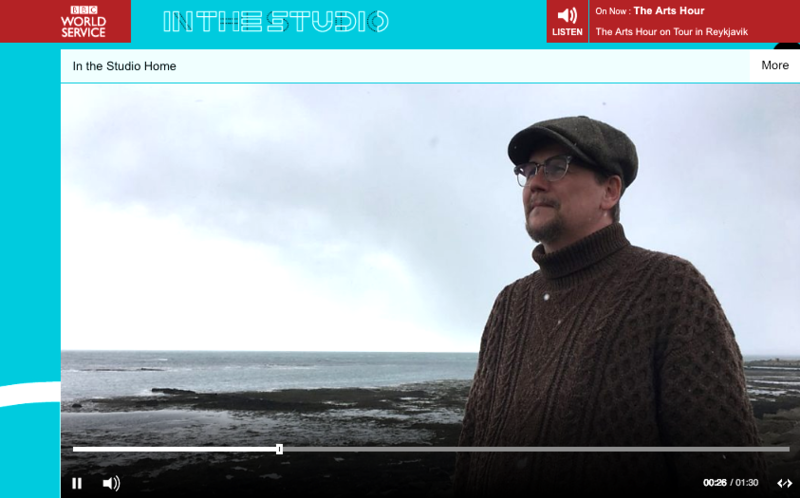 BBC World Service meets Sjón in Iceland for a talk about his working methods. An antiquarian bookstore in Reykjavík and a sofa in a small cottage in Eyrarbakki are among his secret weapons when it comes to writing and getting inspiration. 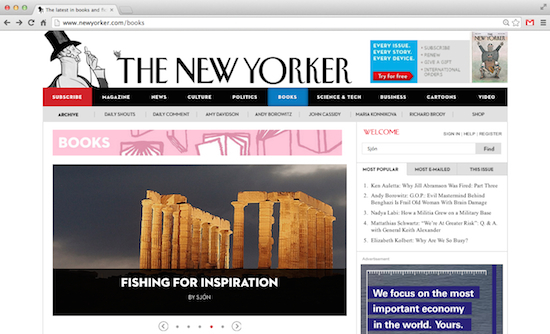 Sjón’s article for The New Yorker about the writing of the Whispering Muse. … so did I use a handful of metaphorical whispering devices to inspire and inform my writing of the novel: five books made from tree pulp, their pages sprinkled with letters. Read it here. The best-tasting puffin is soaked overnight in milk. ‘Then give the milk to the cat’, says Sjón. Read more about literature and exotic cooking here. 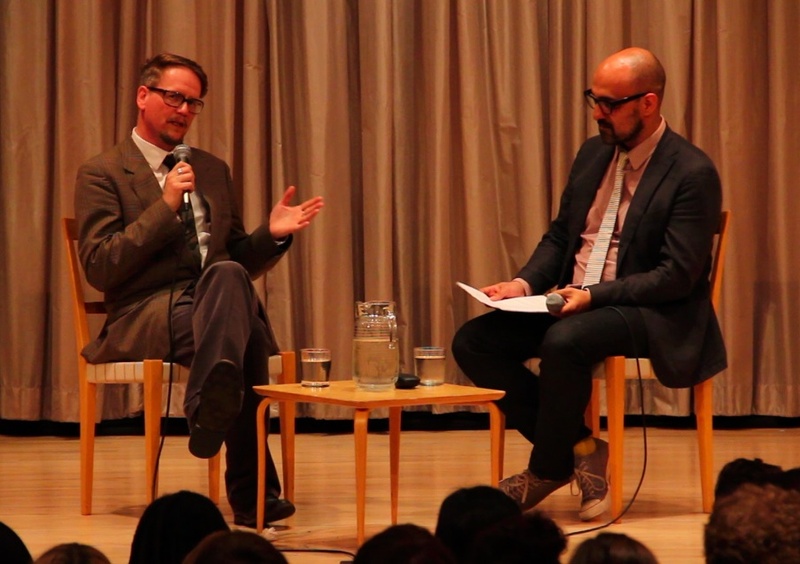 “We know that our cosmology will become obsolete,” Sjón says. “It’s really amazing the biggest given facts of each time—you know, the cosmology, which is the hard science, you know—is so unstable. I love it.” More here. 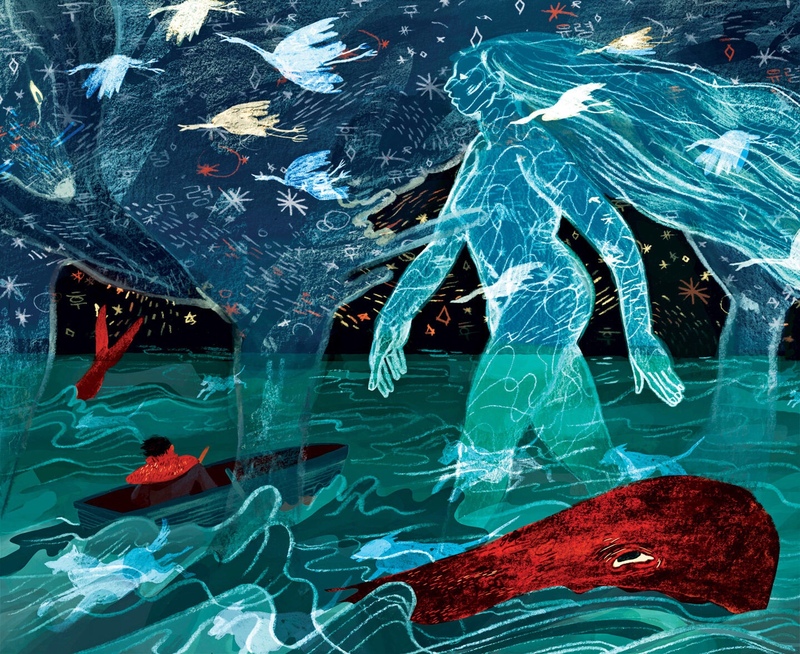 An interview with The Guardian about modern folk tales and the shifting Icelandic identity. Interview and reading on the WDR television station. Sjón im Gespräch über Das Gleißen der Nacht. An interview about Rökkurbýsnir/From the mouth of the Whale/Das Gleißen der Nacht, in English and German. A.S. Byatt’s splendid review of From the Mouth of the Whale for The Guardian. 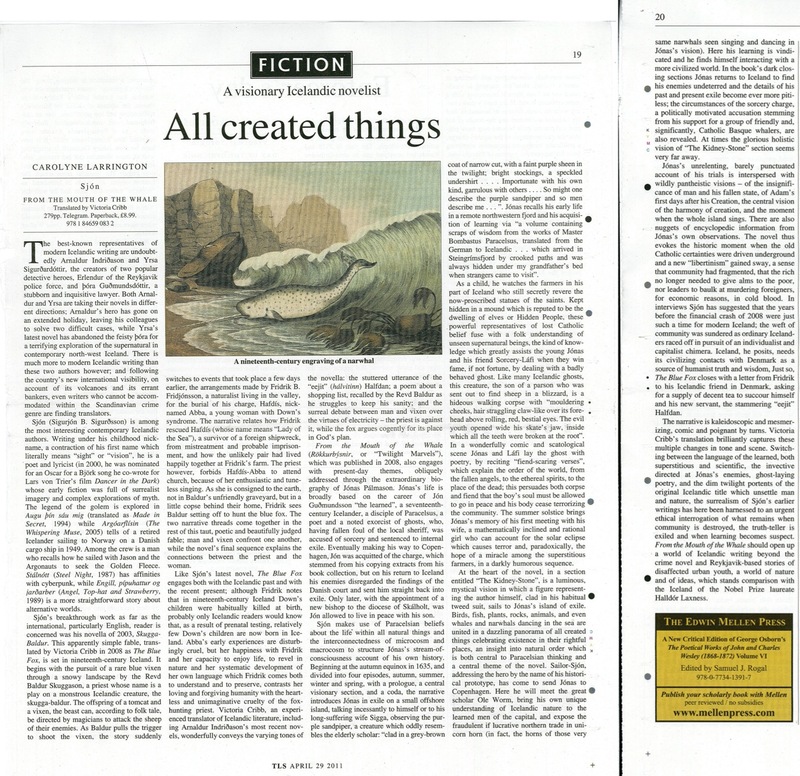 Carolyne Larrington reviews From the Mouth of the Whale in the Times Literary Supplement and claims its vision stands comparision with the works of the Icelandic Nobel prize winner Halldór Laxness. An interview and review about Rökkurbýsnir/Maravilla del Crepusculo in El País. Review about Rökkurbýsnir/Das Gleißen der Nacht in Der Tagesspiegel. Melinda Nadj Abonji, Beat Mazenauer and Felix Schneider discuss Rökkurbýsnir/Das Gleißen der Nacht on Swiss National Radio. 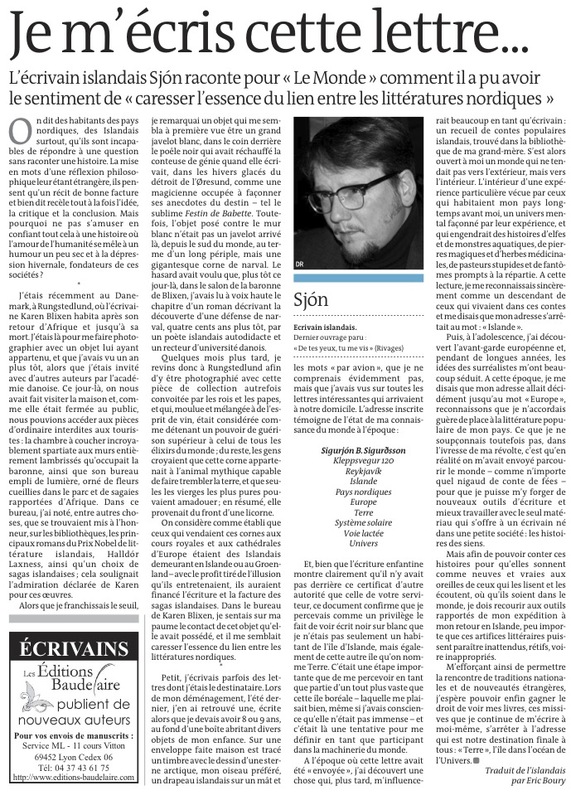 An essay published in Le Monde’s literary supplement, 18th of March 2011. An interview in English with Lucy Popescu on the Words Without Borders web. 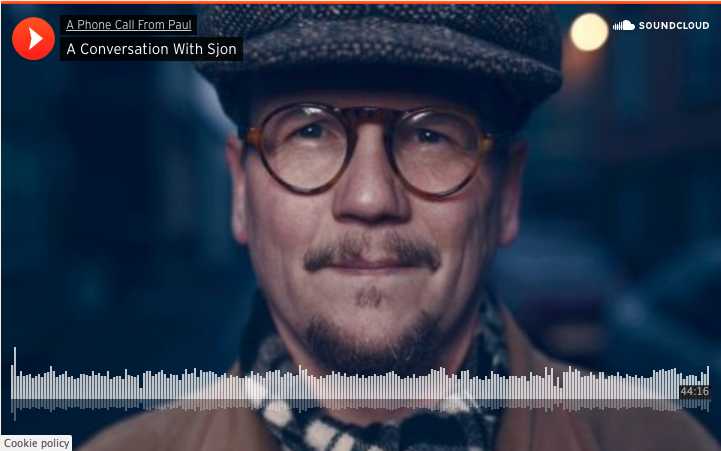 An interview in Swedish from Nordisk Tidskrift, made after Skugga-Baldur was awarded the Nordic Council’s Literature Prize in 2005.